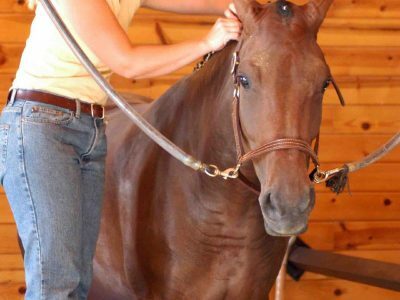 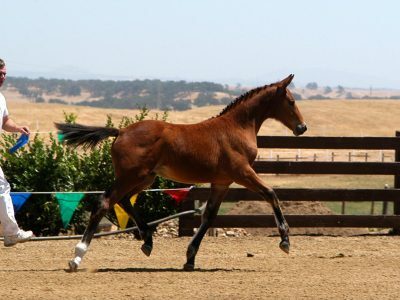 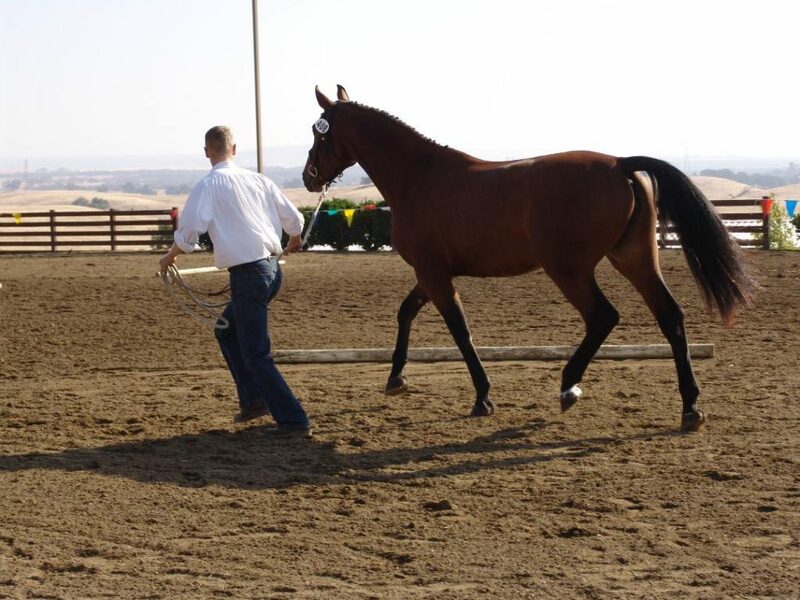 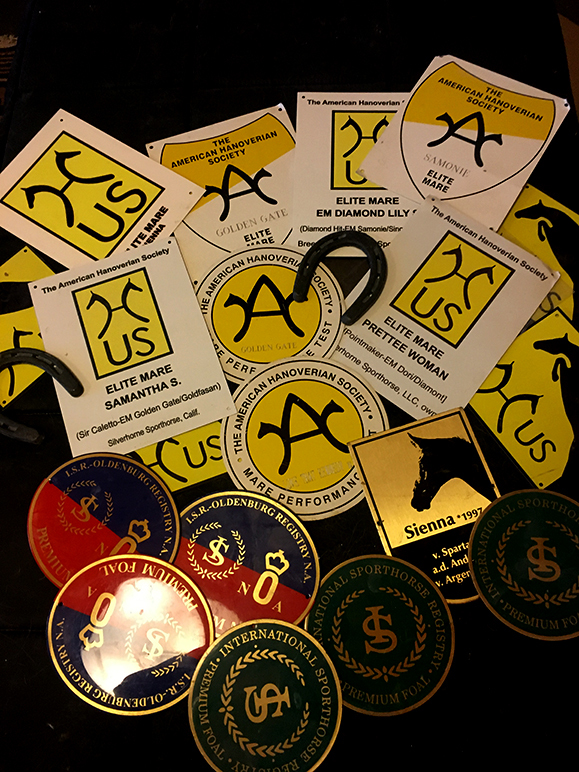 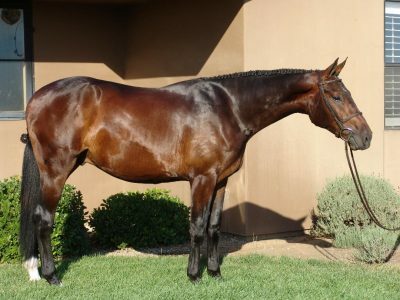 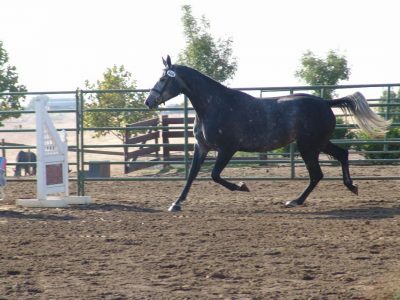 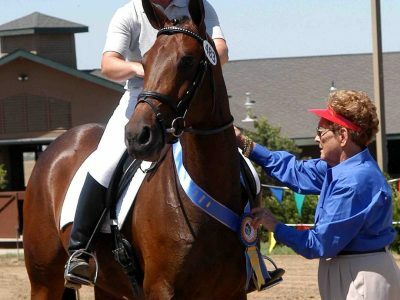 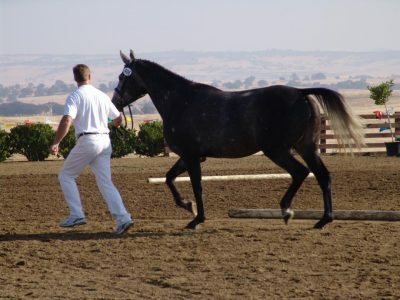 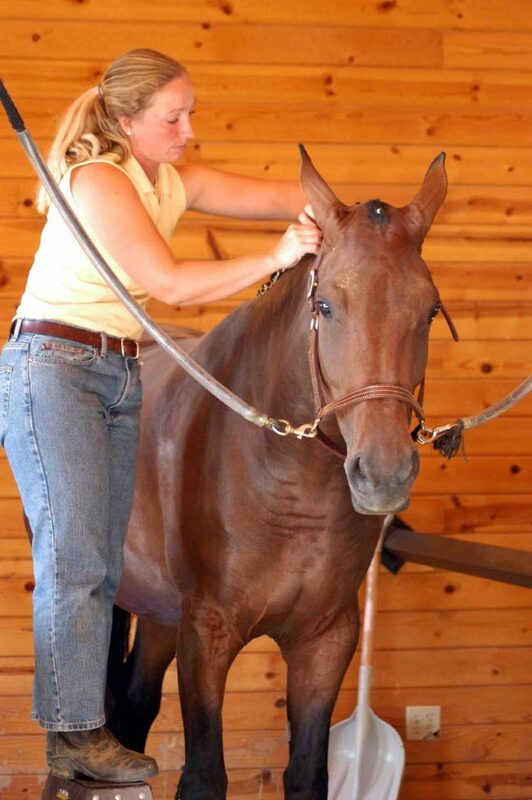 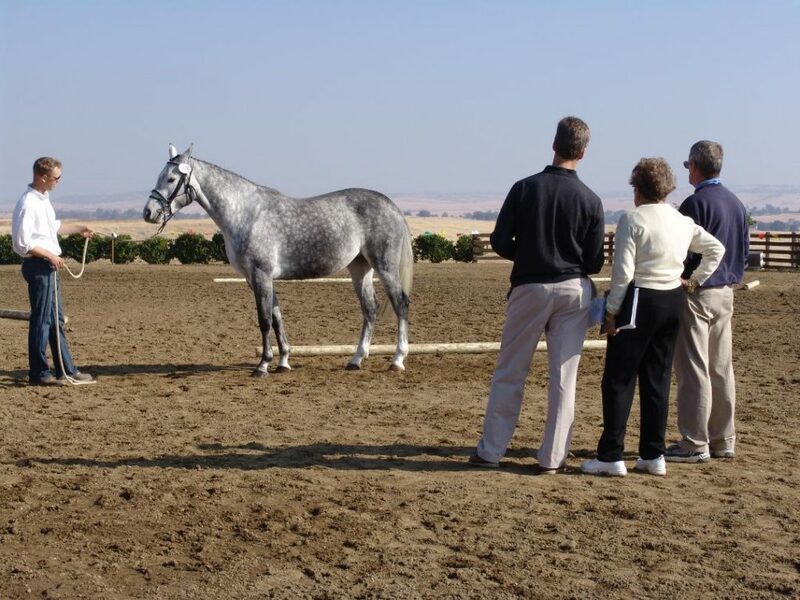 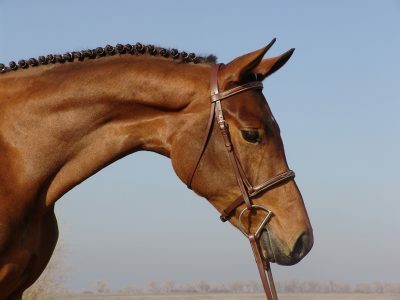 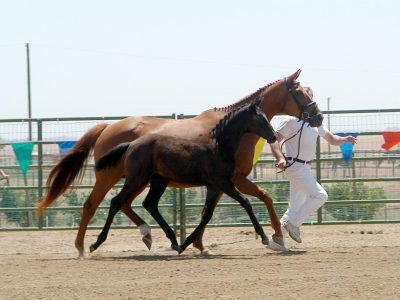 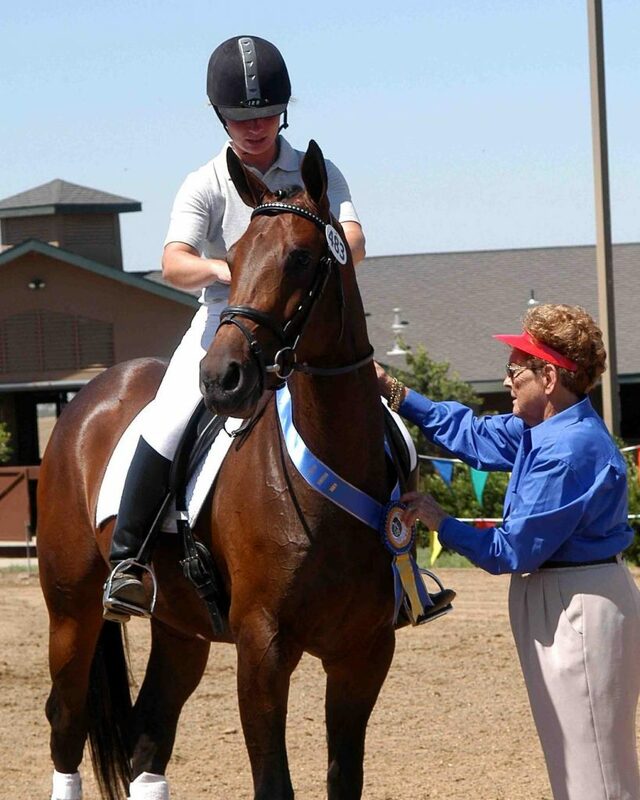 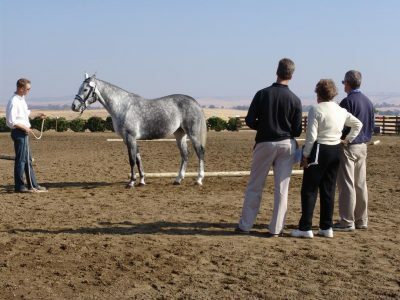 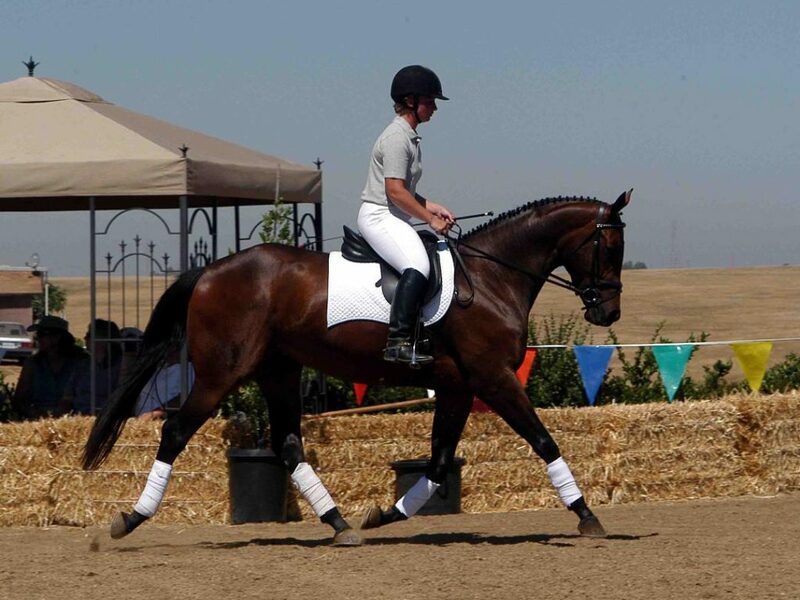 Silverhorne has had the privilege of hosting the American Hanoverian Society mare and foal inspections and mare performance testing for 9 seasons over the past two decades. Prior to that we hauled to Glenwood and Rainbow Equus for both AHS and ISR inspections. 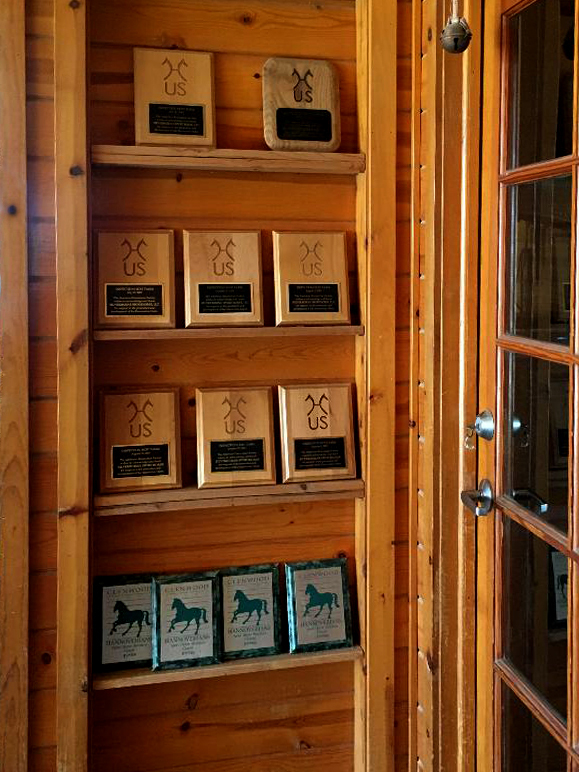 During that time, we were thrilled to see many mare championships and elite mare awards won by our own mares which in turn produced some very nice offspring and foal champions. 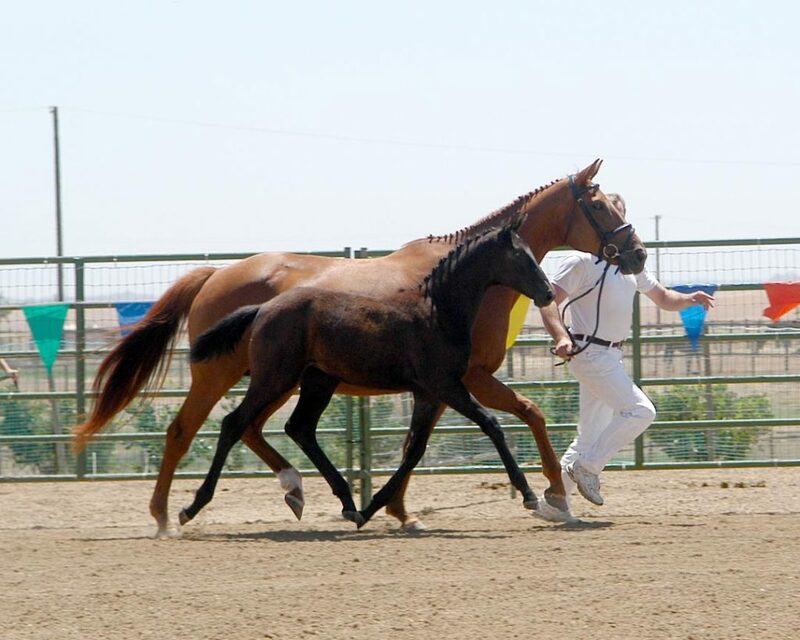 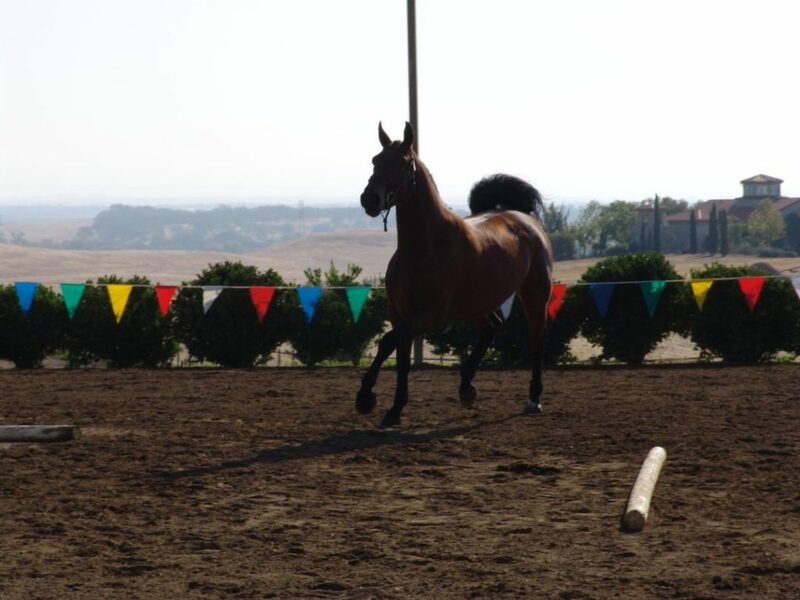 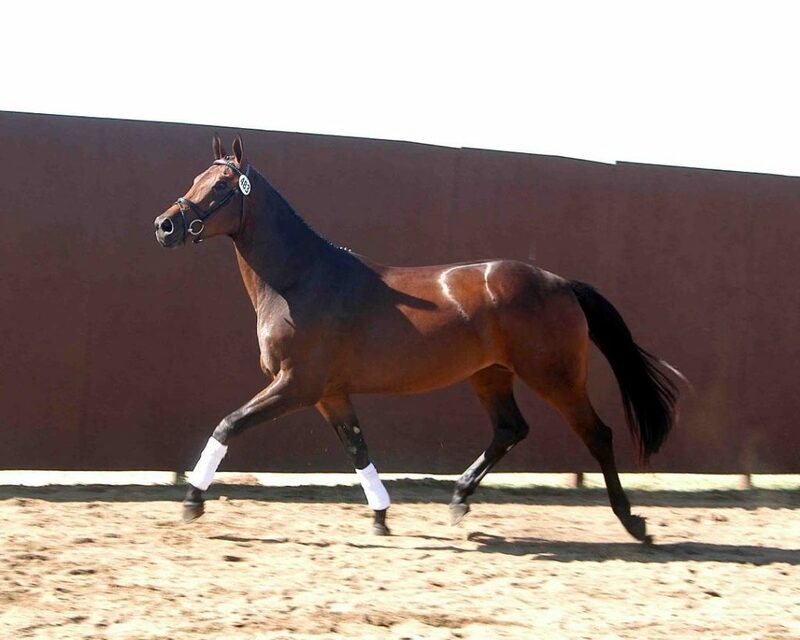 We also prepared client mares for the MPT and enjoyed helping with the under saddle and free jump testing. 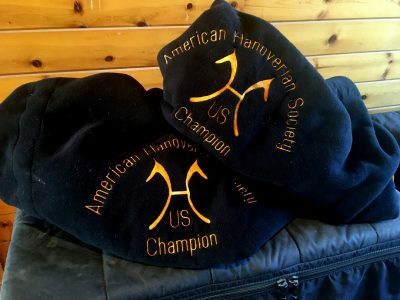 We’ve enjoyed it all and would like to acknowledge all, who are too many to try and name, that participated in making these events so meaningful not only to Silvehorne but to those who brought their horses and trusted us to take good care of them, from the judges, to owners, handlers, and riders, and to our own tireless staff.